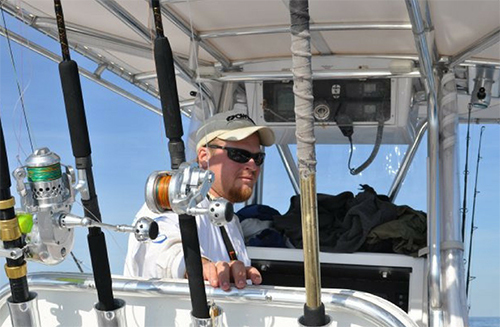 We took 2 of the Carolina’s top inshore fishing professionals and put them in a room together. 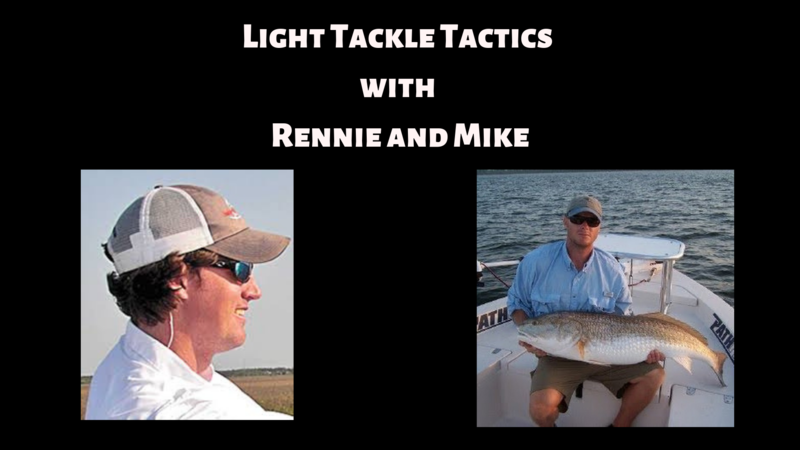 Then we ask them their thoughts on light tactics that they use that made them some of the best anglers in the business. Here’s what they said.